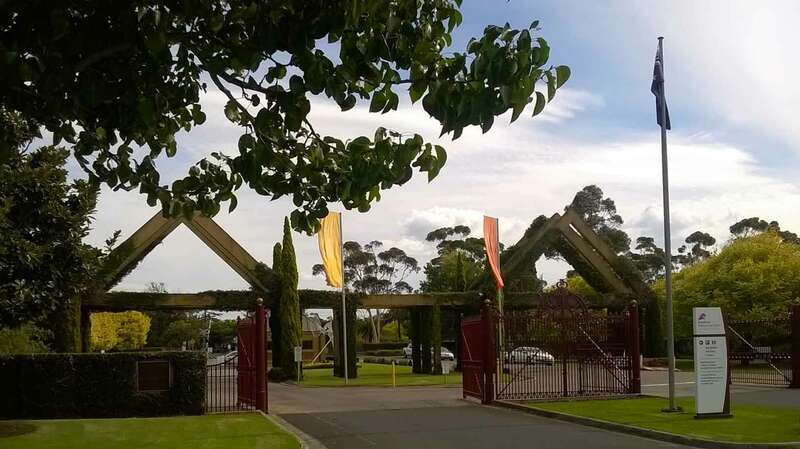 This guide offers a comprehensive overview of Fawkner Cemetery, including burial and cremation memorial options, fees, and funeral facilities and amenities. 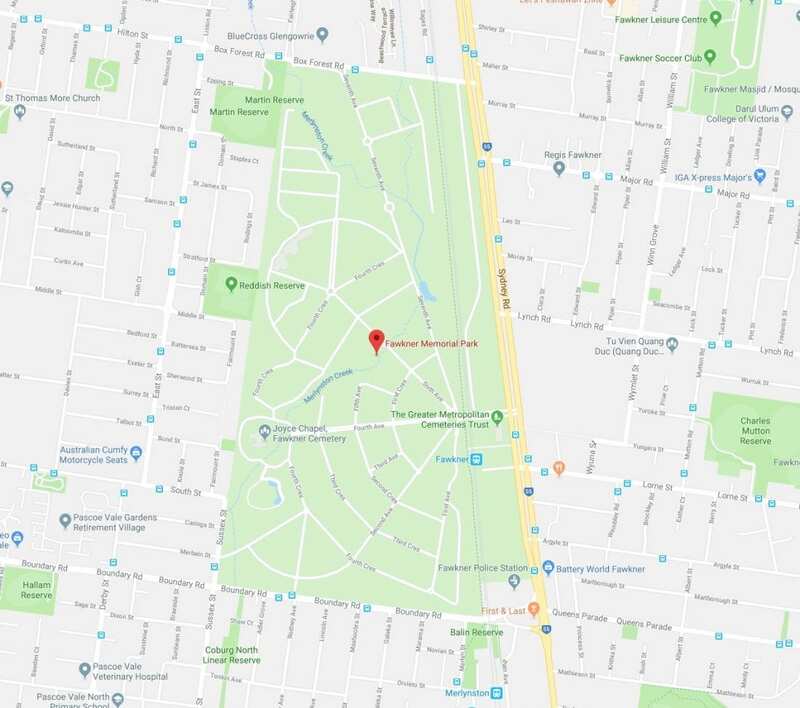 To compare Fawkner Cemetery to other cemeteries in Melbourne, see our Melbourne Cemeteries Guide. 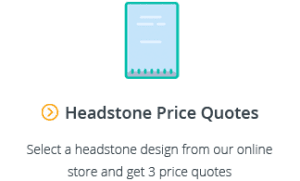 For more general information, including the price or cost of burial plots in Melbourne, see our guide to Finding a Cemetery in Australia, and our Guide to Burial Plots in Australia. 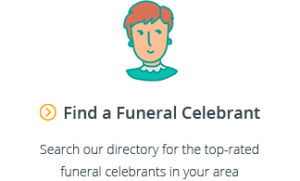 For information on cremations, see our guide to Melbourne Crematoriums and Cremation Services. Fawkner Cemetery in Melbourne has operated since 1906 and is one of the biggest cemeteries in Australia. 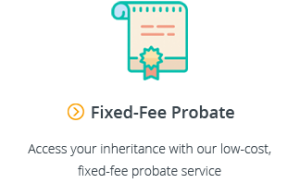 It is managed by the Greater Metropolitan Cemeteries Trust. Fawkner Cemetery is located in Melbourne’s inner-north. Fawnker Cemetery has a number of options for families interested in cremation memorial including wall niches and tree memorials. Fawkner Cemetery has historic tearooms which can be used for funeral and memorial services. Catering for functions held at Fawkner Cemetery can be provided by the function centre. The tearooms also serve as a cafe, and it is possible to purchase funeral flowers as well. 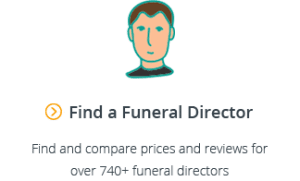 If you’re planning a funeral at Fawkner Cemetery, you may need help to find a funeral director. If you have any questions or would like more information, send us an email at support@gatheredhere.com.au or leave us a comment below.